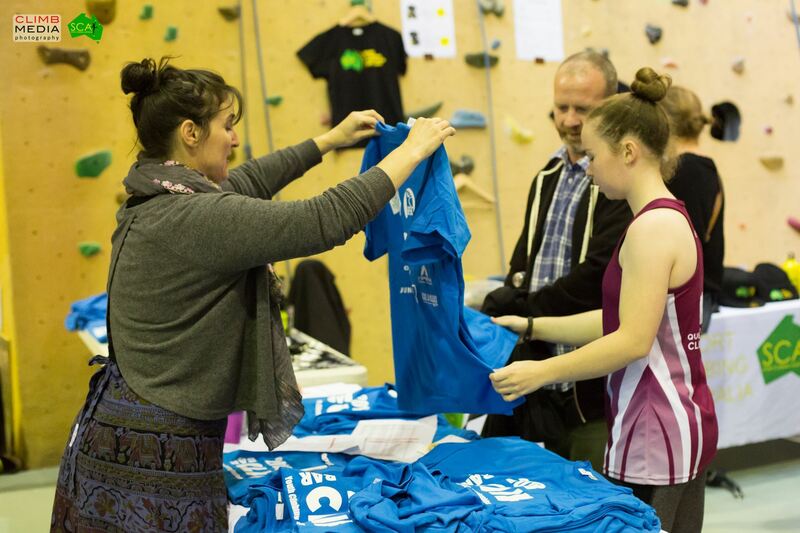 The 2018 Clif Bar National Youth Championships were held on the 11-13 May and covered the three disciplines of Lead, Speed and Boulder. Athletes and officials from all around Australia headed to SICG Villawood to compete against the best in the country. For athletes Youth B and older, this was a chance to win a place on the Australian Team to represent our country at the World Youth Championships. Check out our team page to see who is on our Youth Team for 2018. 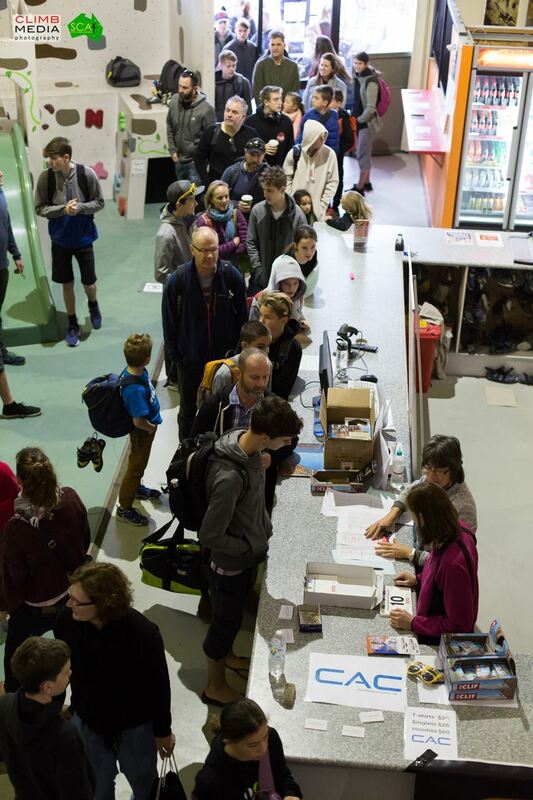 With large teams joining us from New Zealand and New Caledonia, this was an opportunity for many of our young athletes to test themselves against international competition for the first time. Congratulations to all of the international athletes on your excellent results. For full competition results you can head to our results page. With 24 state officials (Captain, Team Manager, Coach) 210 athletes competing in lead, 229 in boulder, 161 in speed and 155 competing in the overall this was the largest competition hosted by SCA in our history. In order to run the event we needed 11 route setters, three head judges, 65 judges, belayers and other volunteers and one Jury President overseeing them all and keeping the event on track. This is a huge team and it would not be possible to bring you such a competition without the hard work of so many volunteers. 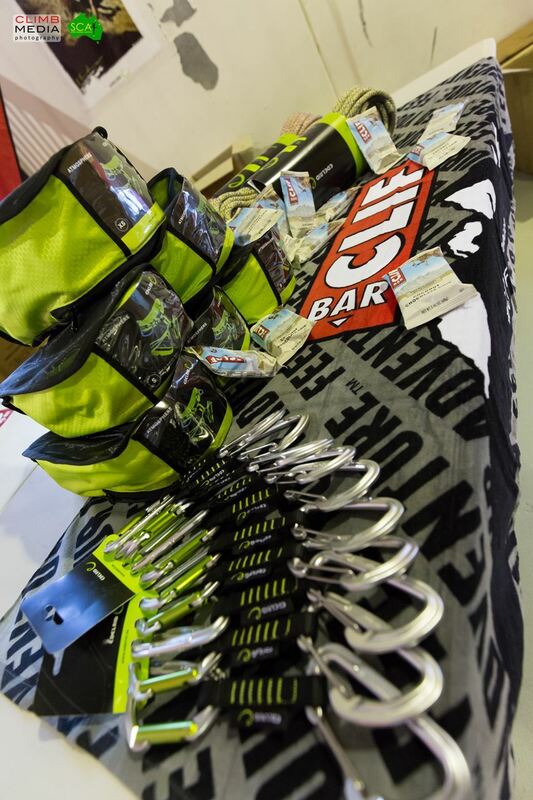 As well as 120 prize packs from Clif Bar for all of our podium winners, we had a huge pile of prizes from Edelrid to give away in our raffle. We live streamed the event from our facebook page and you can still head there to check out the videos of all the action.